And another meme worthy face, this one from Black Bolt. This artist is good at having characters channel their inner grumpycat. 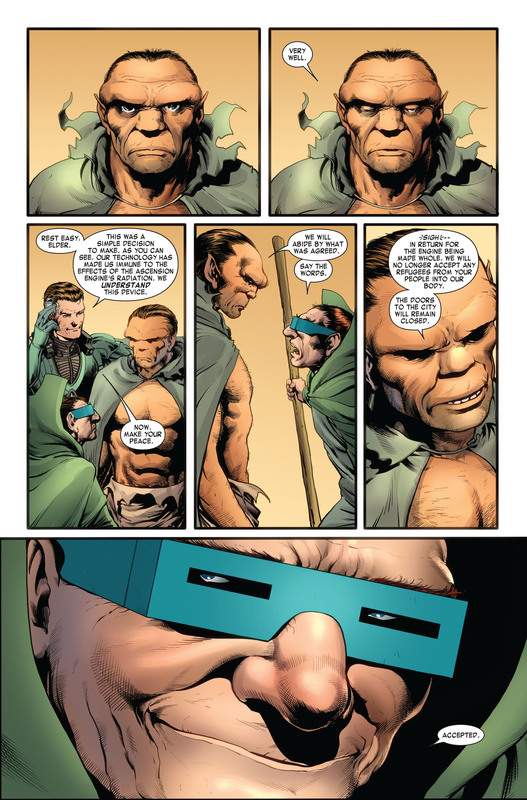 Yeah, this whole Inhumans vs. X-men thing was pretty poorly conceived. "Because YOU demanded it! 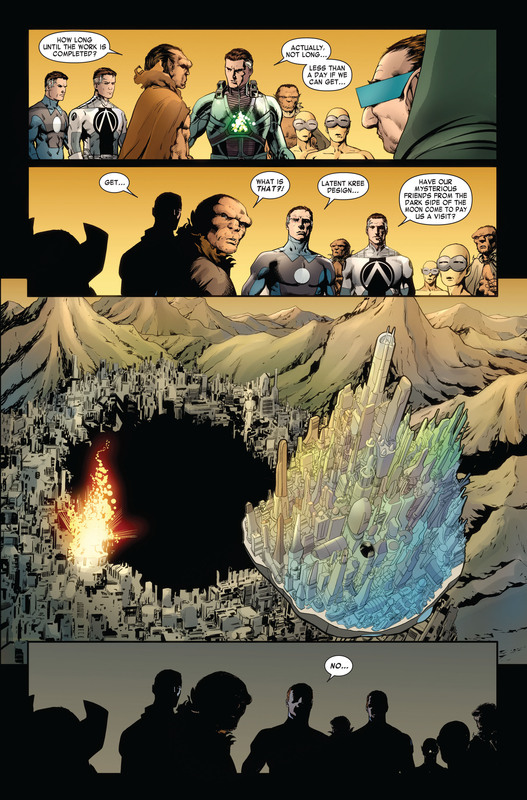 The return of Black Bolt! ... what? You didn't demand it? ... weird. 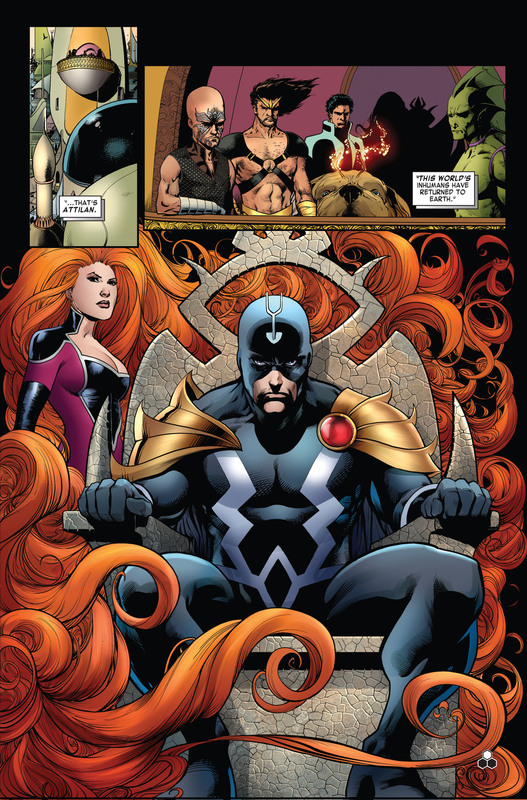 Anyway, Black Bolt's back, so shut up and look appreciative. (BTW, Vulcan's still dead. Just in case you were worried.)" 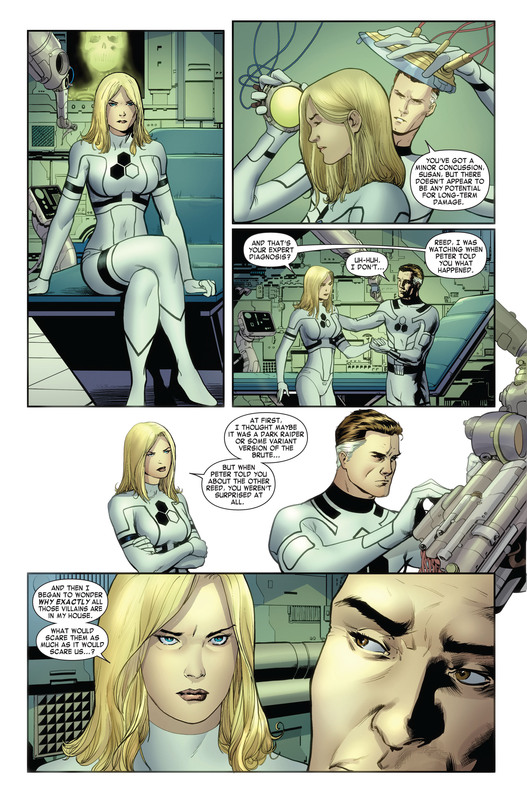 Can't help but imagine Sue's reaction to Reed saying he's done "something terrible" is to just irritably ask "again?!" Because, c'mon, Reed. You do something terrible every six weeks. 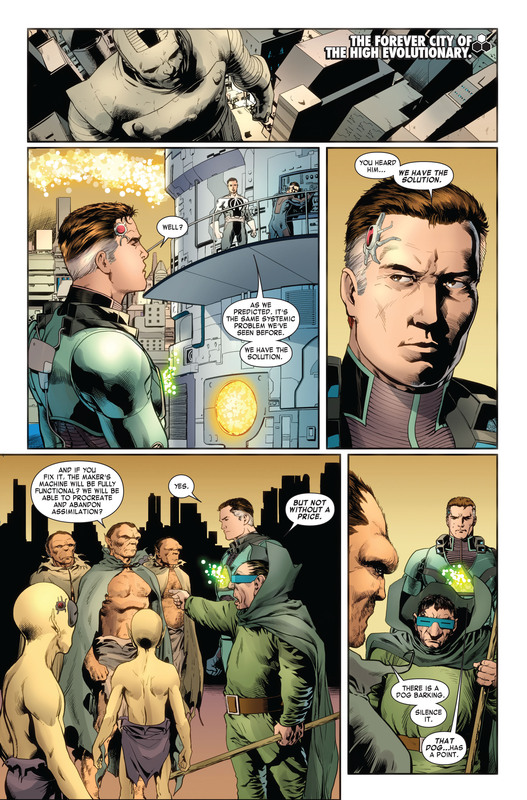 Reed Richards: I have done something terrible! Marvel Universe: We're all shocked, really. 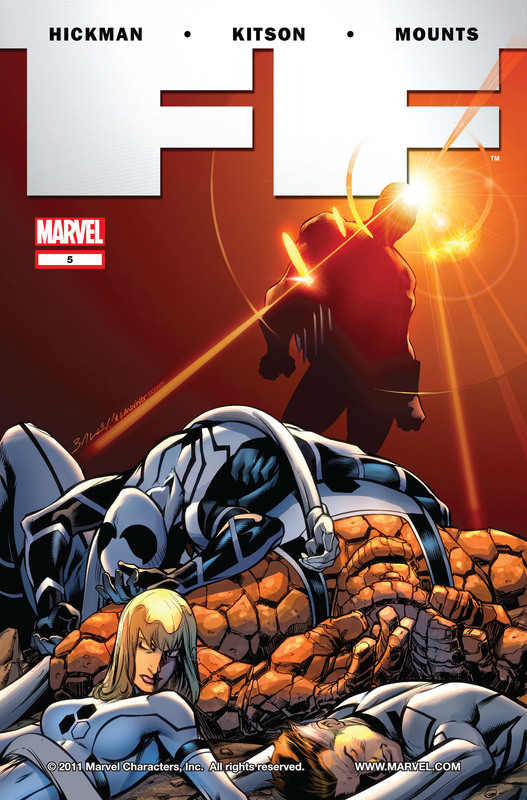 I meant to ask this earlier, but for each issue can you list how Stan Lee and Jack Kirby have been credited? Hey, I hate to say this, but like every cover you've been posting has been ENORMOUS on my read page, kinda breaking it. Could you resize them smaller in the future?